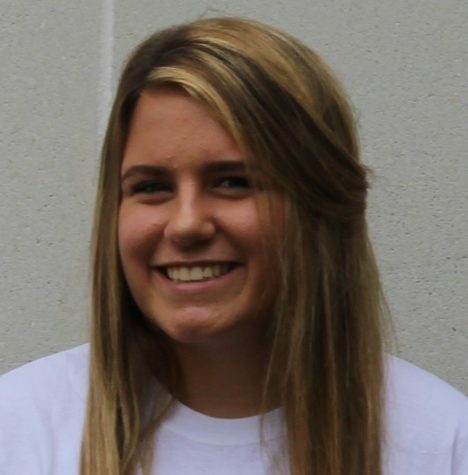 Sophomore Charley becker is so excited to be a co social media and marketing coordinator for the pitch for this year! This will be her first year on the pitch staff, and when she's not doing pitch she’s also a member of the Varsity cheer team, as well as the debate team. She can’t wait for an exciting year on The Pitch!